So…. what’s with the title Purple Rain? Hubby’s comment when he saw my outfit. For those of you not familiar, it’s an old movie with Prince. I actually loved the movie! I’m linking up with for Visible Monday and Monday Mingle! 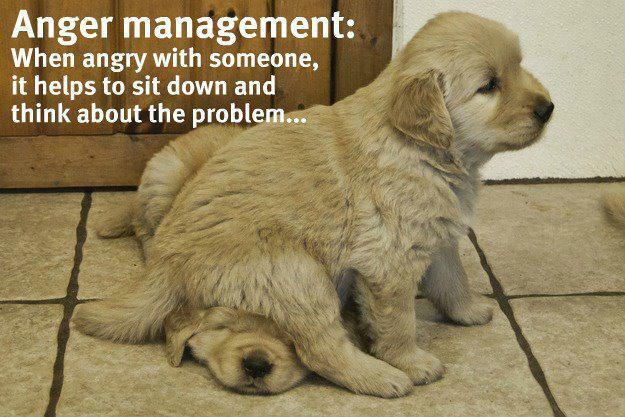 To help you start your day with a smile…. Such a pretty scarf and booties! I haven’t seen the movie.. I love the way you end your posts with funny pics! Make me smile every time! Hope you are having a wonderful day! Hubby has a great sense of humor and a sharp eye! Right to the point about the jacket. 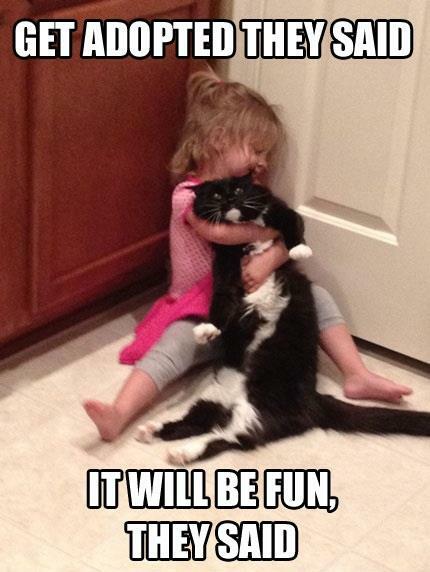 These animal pics are irresistible. I am sharing with all the family! haha, too funny. i actually would NOT have thought Purple Rain but then you said it and I was like “hmm…” i totally remember that movie and how talented is Prince. He’s actually quite stylish too! Adore your ankle boots and the lovely scarf, Purple rain is from my childhood and I still remember it ! Love the look! The scarf really pulls it all together! Just right … this little military jacket with everything else. You just have this genius at putting these diverse elements together in such tasty, tasteful ways. 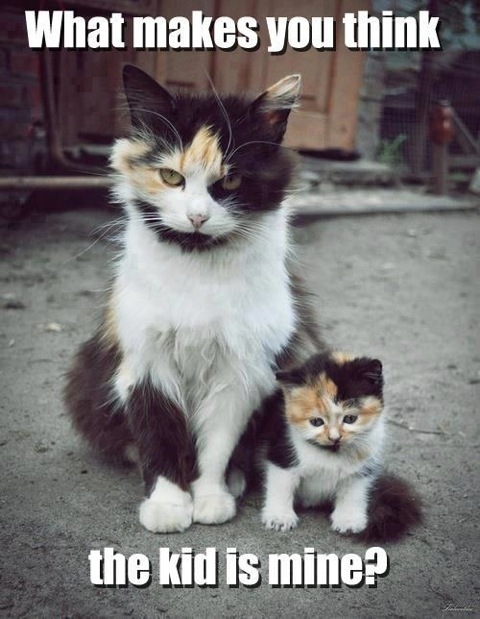 Have a great week … the pet and animal memes are always so welcome and funny! I want you to select all my clothes, Jeannie! Could you style me as well as you do yourself? Everything A++ as usual! I grew up in Mpls, same as Prince, and he’s always been a favorite so I think the Prince reference is a compliment. You look fabulous! I always knew you were a rocker at heart! I love Prince’s music, not sure why I never saw the movie. 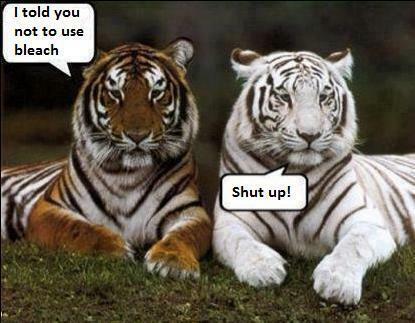 The animal pics made me laugh out loud – loved the tigers! Purple Rain……. OOOOOHHHHH-KKKKAAAAYYY!!!! I’d call your outfit FABULOUS!!! I LOVE the booties!! I always adore when you post the pet pictures. 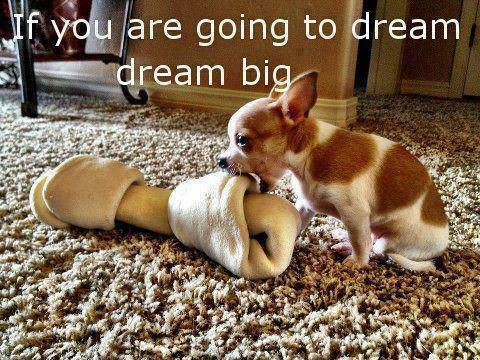 I want the chi puppy–so dear!! Beautiful post and love the ensemble! Totally love everything about your outfit-head to toe! Can I ask about your jeans? I am looking for a pair of boyfriend jeans that aren’t too baggy but not skinnies. Any suggestions? Thanks! Hi Susan! Thank you so much! As for bf jeans, I have three pairs. Two of them are 7 for All Mankind and a pair of Joe’s Jeans. All three are relaxed fit and very comfy. I’ve also heard Gap and Zara jeans are great, too. I’ve not had experience with those brands to tell you how they fit. Here are the links to two online shops that I love. piperlime.com shopbop.com and you might find something at amazon.com . Hope this helps. Let me know if I can help you in anyway! 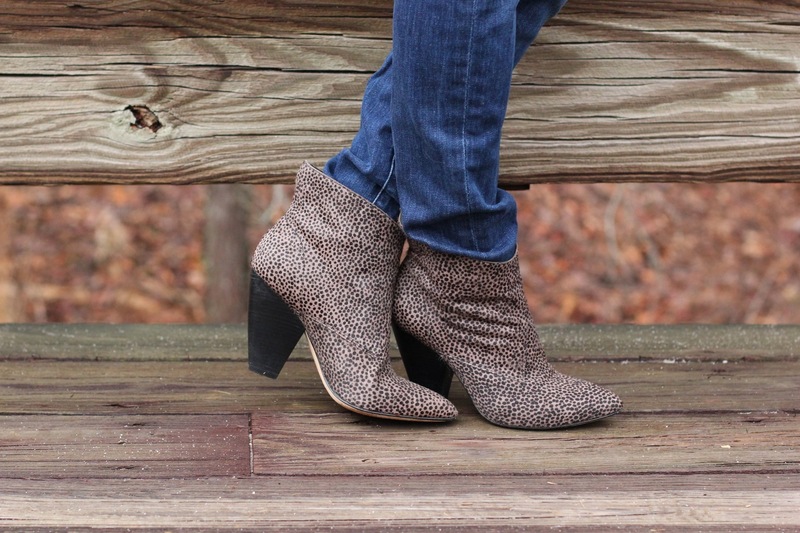 Love those booties! cute outfit. Green Housewives…too funny! LOVE those boots! Lovely casual-chic outfit and your booties are fabulous! Looking so classy & chic as always…..great mix!!! I love Prince – but you look better! Great classic outfit and gorgeous bag. Thanks for linking up! These boots are awesome ! And I love the texture of your bag too ! Purple rain is an amazing film ! I would never mistake your classic look for Prince! purple rain? I must have watched that movie a million times. Loved it. And I had to laugh! You look better than Prince! I love your outfit – classic cool! The leopard booties are a great touch, but that “Purple Rain” jacket is pretty fantastic, too. Ok, that bag is officially on my obsession list. Beautiful and beautiful on you. As always, you look great. 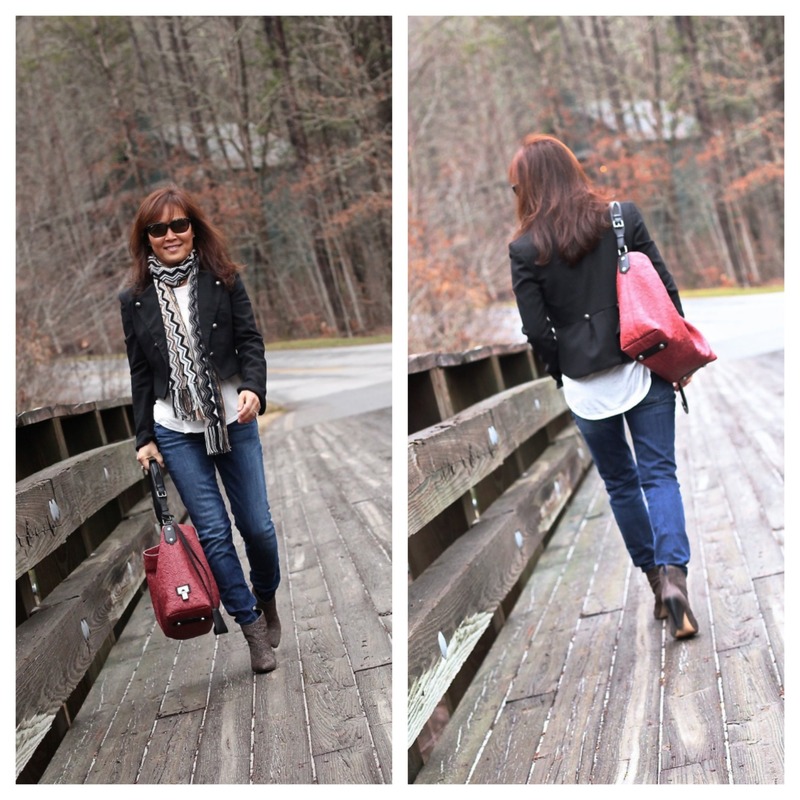 The bag really pops when paired with the neutrals and jeans. Jeannie…sometimes the guys don’t get it. This outfit is a study in knockout accessories. 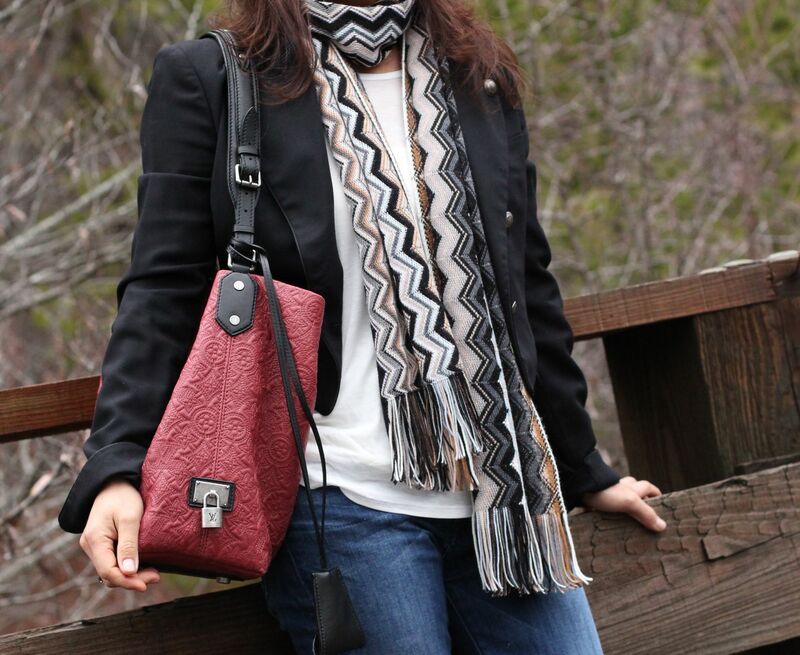 Love the Missoni scarf, the BOOTS and the fabulous LV bag. I have issues….I want them all so bad! LOL! lol! Men can be so clueless when it comes to fashion! You look great! I love your jacket! I’m thinking your husband must have loved the movie too because you look fantastic! Love the scarf and boots and did not think about Purple Rain one bit when I saw the outfit…your look great! Cute outfit, Jeannie! I loved purple rain too! Now, I’ll be singing Prince songs all day long. And I don’t mind at all. Lovin’ your jacket! Rock on beauty! You are so funny! I think you wear leopard print heeled boots waaaay better than Prince. You look great! Yes, it DOES have the shape of Prince’s jacket… but it looks a lot classier on you, lovely lady! LOL, my sister was obsessed with Prince and Purple Rain. You animal pictures always make me smile. Your booties are so cute, love that scarf and the jacket is pretty special too. But once again, you have a purse to envy. The color is gorgeous. Have a wonderful weekend, pretty lady! LOVELY post:) I follow your wonferful blog and I hope you follow me also. You look fabulous but that’s nothing new!!! 😉 The scarf is beautiful and I love your booties! You really know how to put it all together for a totally fashionable look! You always manage to achieve that perfect “simple with panache” formula! I love that scarf and the booties especially. It’s only like Prince if you add the ruffles, guitar and mustache!!! LOL! Those captions are hilarious! Love your outfit! Everything is just perfect – can’t decide which I love most but I guess the boots – want them now! I’m trying a bit of pattern mixing myself for Visible Monday tomorrow. I love your scarf and your boots. A casual and attractive look. The more casual Jeannie. I love that sharp jacket with its gold buttons! It looks great with jeans. You look fabulous as always! You always look fabulous! Thanks for your fun and inspiring blog. I look forward to your posts. This post is great, I’m still laughing, mainly because we all remember Prince and ‘Purple Rain’ like it was yesterday. At least your husband is paying attention to details, although you do look A LOT better in the jacket than Prince did. Love those beautiful booties, they look so soft and comfy. You look perfectly classy as always. Ha! seriously you look WAY better than Prince. You look great. Those totally made me laugh : ) Especially the first couple. I really needed that. Purple Rain is a classic! How can you find any fault with that? I love the jacket. I love everything about this look!! So cool! 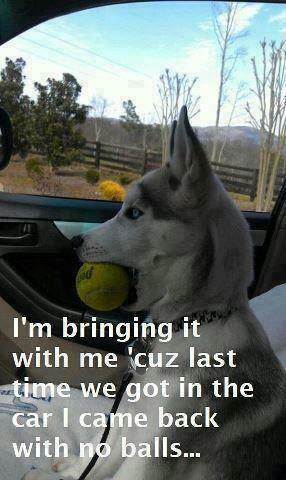 But that bag…. that bag is beyond FIERCE!!! I love it! And I also am a huge Purple Rain fan (Prince fan in general but Purple Rain is definitely my favorite)!! I’m glad I’m not the only one that loved Purple Rain. You can’t beat the antics of Morris Day and the Time in that movie! And who didn’t want to be Prince’s girlfriend back in the 80’s? LOL Love the look, love the purse! Hubby’s right; that jacket is amazing! I love it and the whole outfit is really edgy and cool. Hi Jeanie, I always enjoy your animal pictures – love them all 🙂 I DO remember the movie and ALSO enjoyed it. This is such a great look and perfect for Seattle life. I’ll be in boots until June.. Speaking of boots, your booties are adorable. Thanks for sharing the links! Note to “want list”: Scarf! Beautiful!